Not every item that we have available has been listed in our online shop. 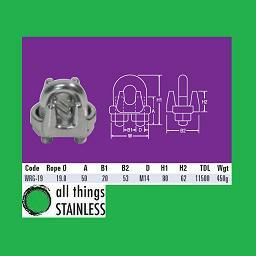 If you cannot find what you are looking for you can try downloading our hardware cataloge here. 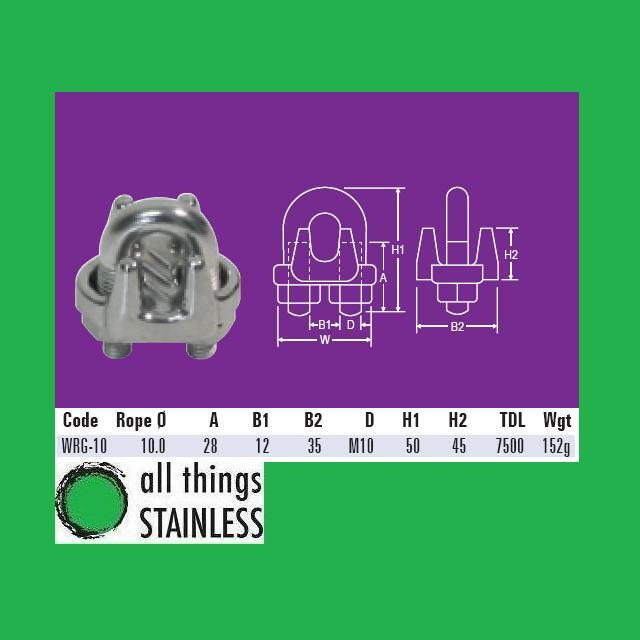 If you find the part that you require in the catelogue please email sales@allthingsstainless.com.au with the part number and quantity that you require along with your post code and we will supply you with a price including delivery.